So one of the first things WordPress prompts you to do is create an about page. I have written many bios and honestly can’t stand talking about myself in third person. It seems oddly robotic and lifeless to do so, unless of course, you make a bunch of crap up, which is always a good time. Thus, here is my ‘about me’ blurb, in a clunkier, but perhaps more human first person. I am an artist through and through. 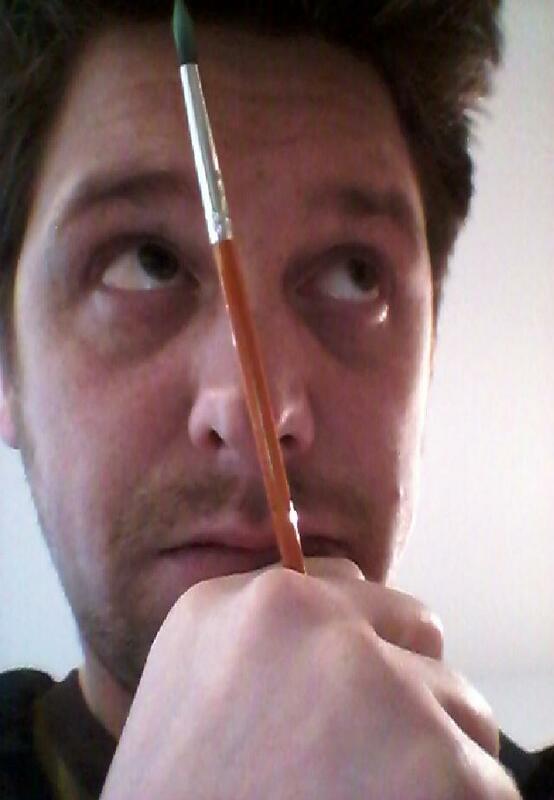 Painting, drawing, music, theatre, film, writing… if it can be considered art I have probably at least dabbled in it. My recent focuses are visual art (I am currently working through a Visual Arts certificate at the U of A extension), writing (one book finished and another soon to be), and recording a third album AIR with the Collective Unconscious. I believe that this is a wonderfully exciting time to be a human being in spite of everything and I strive to incorporate it into all I do.